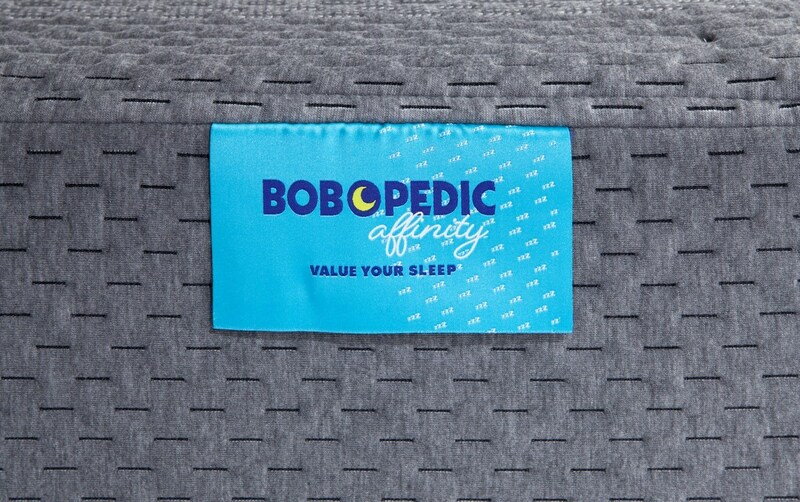 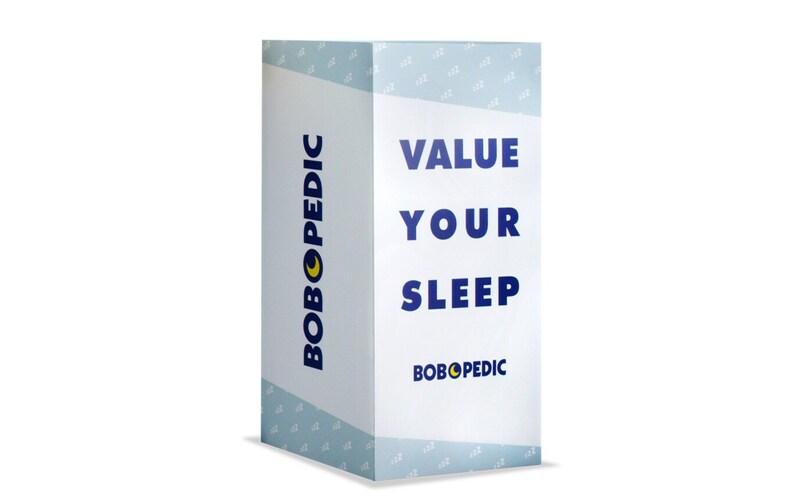 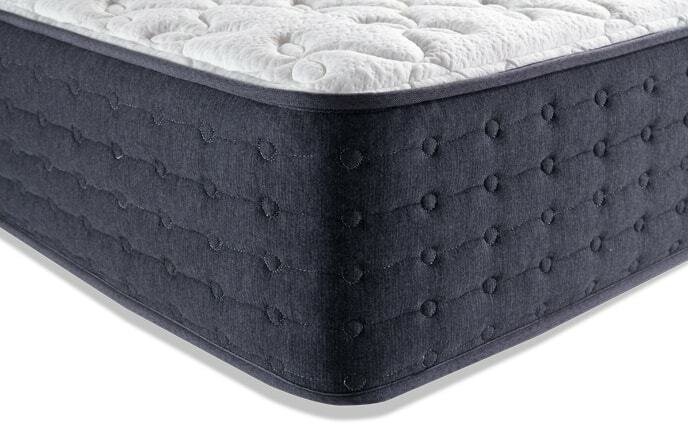 Sink into the snug support of my Bob-O-Pedic Affinity Plush Mattress! 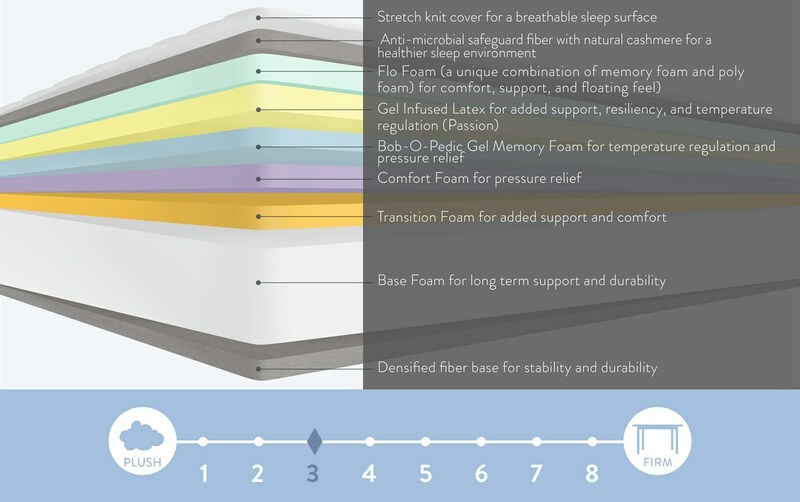 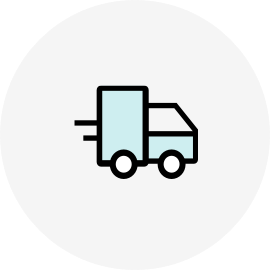 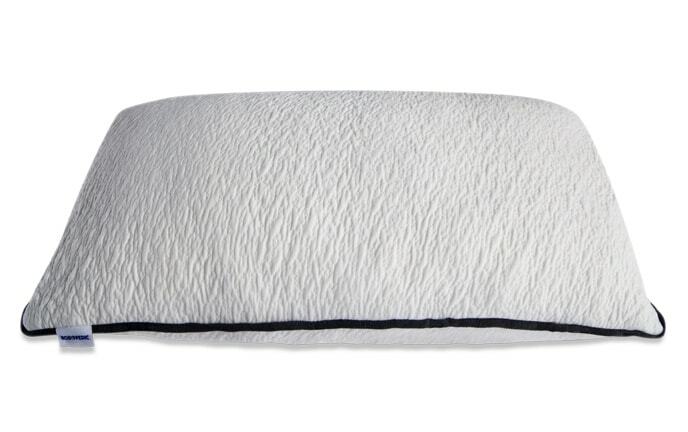 This super plush memory foam mattress includes tons of comfortable layers to keep you asleep the whole night. 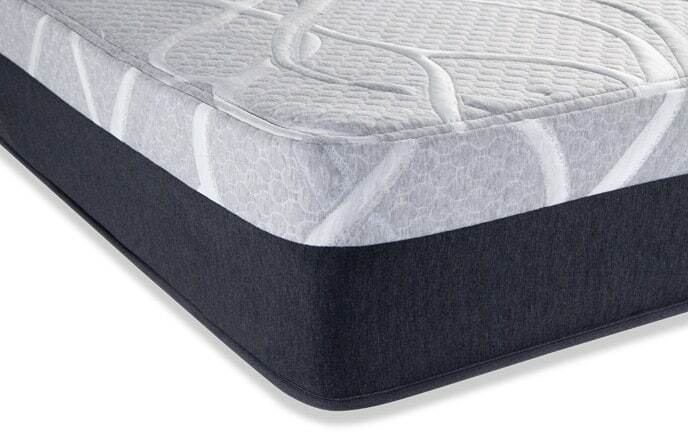 There's my famous Bob-O-Pedic Gel Memory Foam, transition foam and comfort foam- working together to provide endless pressure relief, support and comfort. 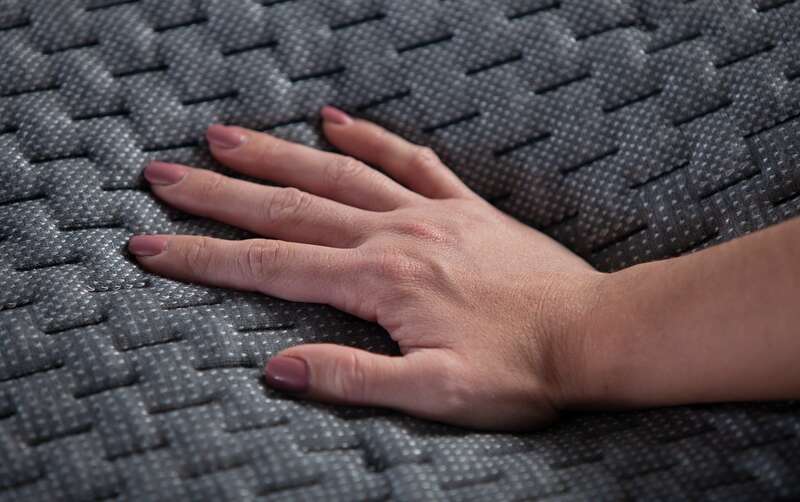 Then, you have the added support and resiliency of my gel infused latex, not to mention temperature regulation. 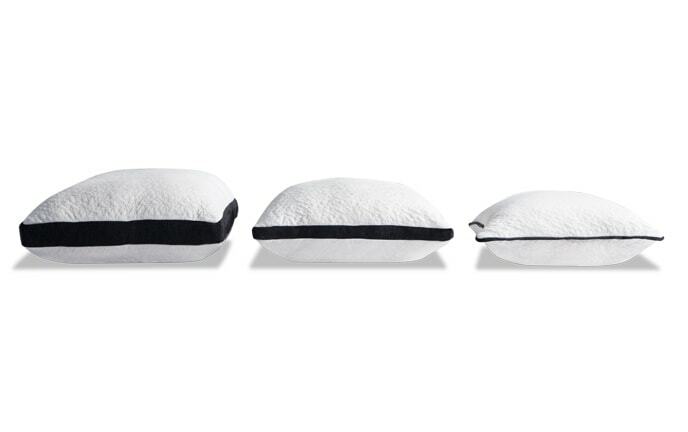 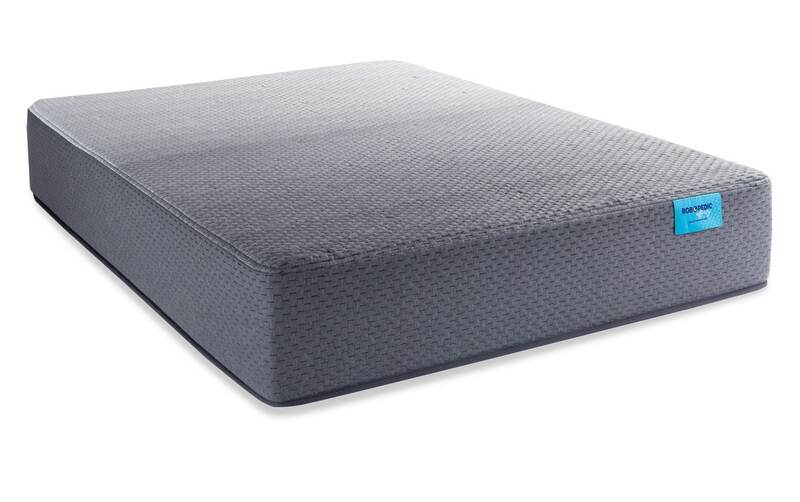 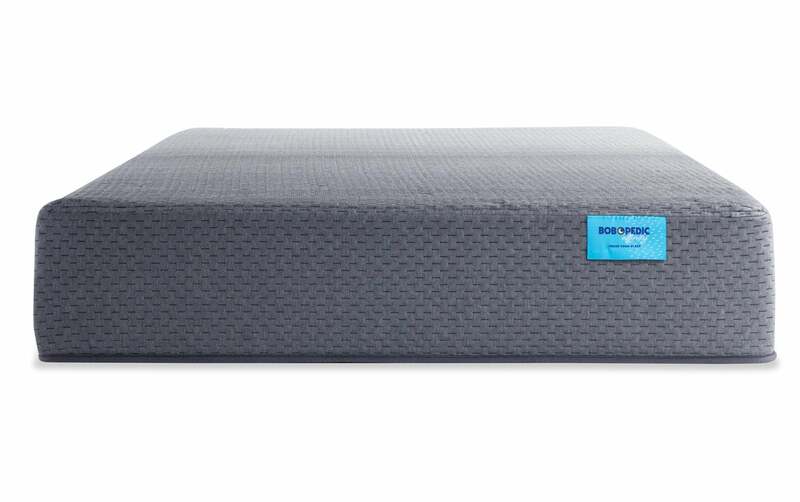 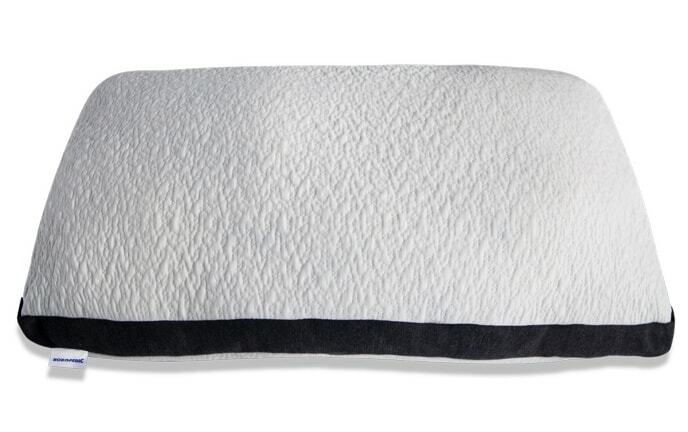 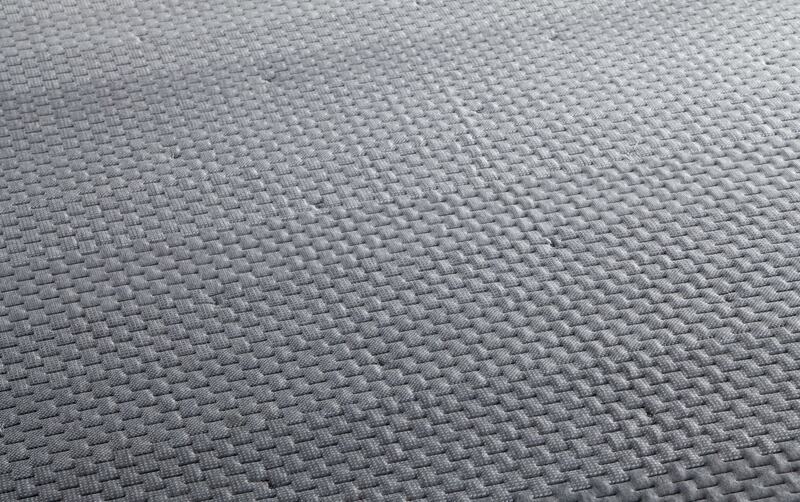 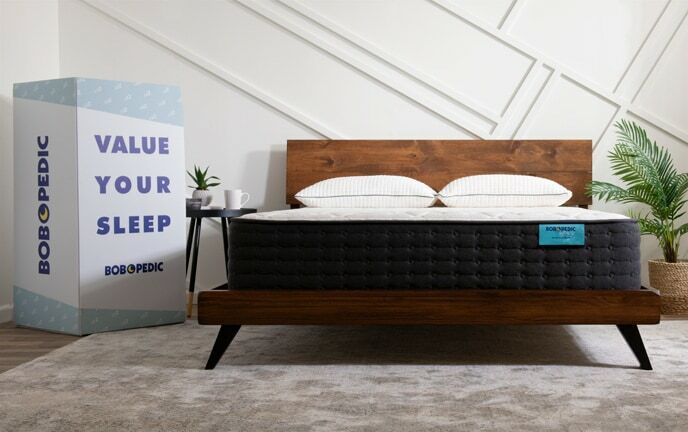 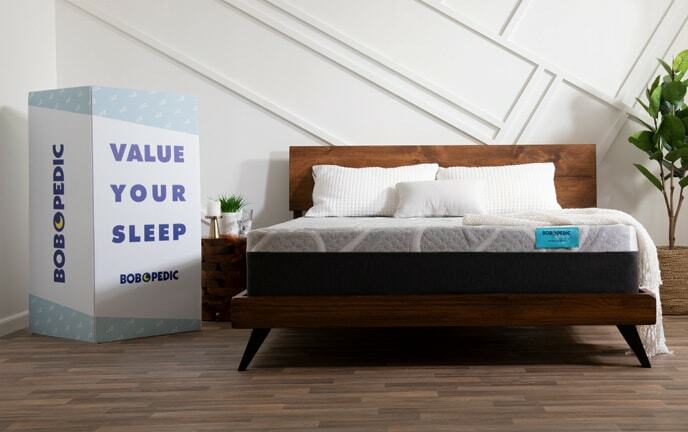 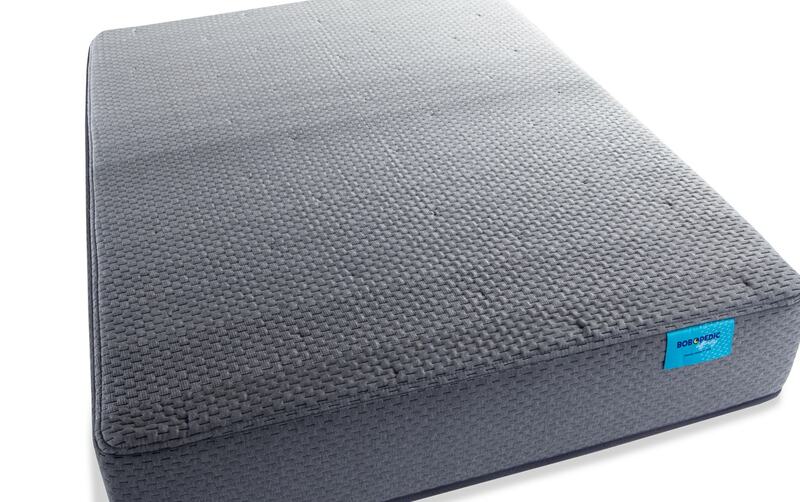 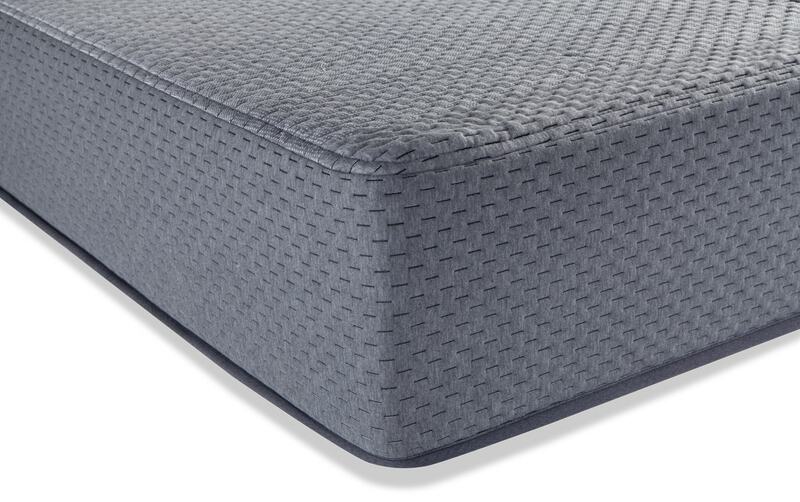 Finally, the heavenly combination of memory foam and poly foam makes for a truly comfy, floating feel. 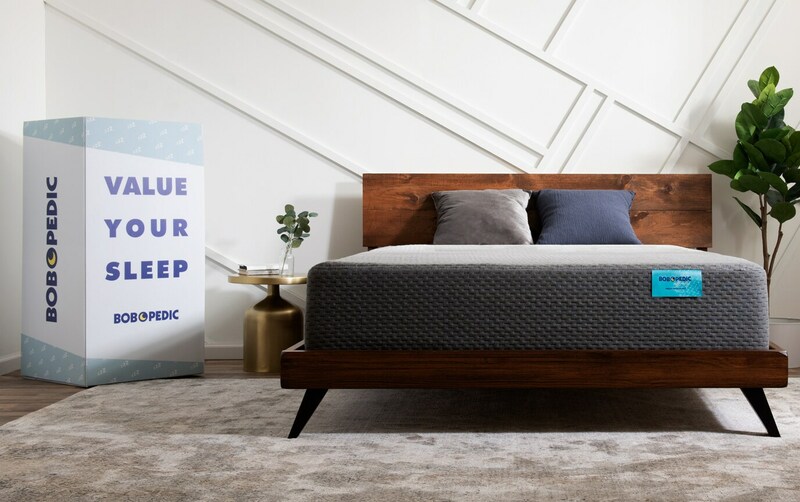 With all these features, you're sure to have sweet dreams!